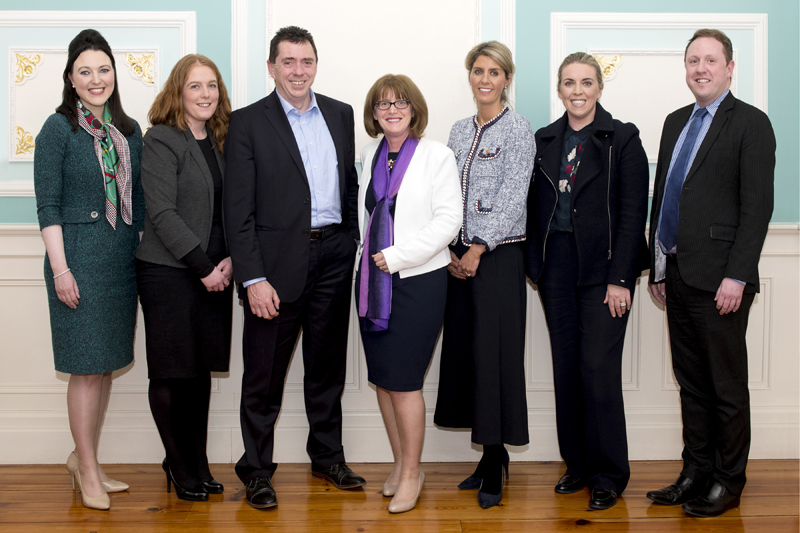 At the recently held AGM of Kildare Solicitors Bar Association the Kildare solicitors elected their new committee to take over the reins from the outgoing committee, led by the President David Powderly. The outgoing committee has worked tirelessly over the past number of years to support and represent the solicitors of the county. The newly elected President, Helen Coughlan, thanked and praised the outgoing president and his officers for their dedication to the Association over their time. Special words of congratulations were conveyed to Judge Geraldine Carthy on her recent appointment as a District Court Judge. 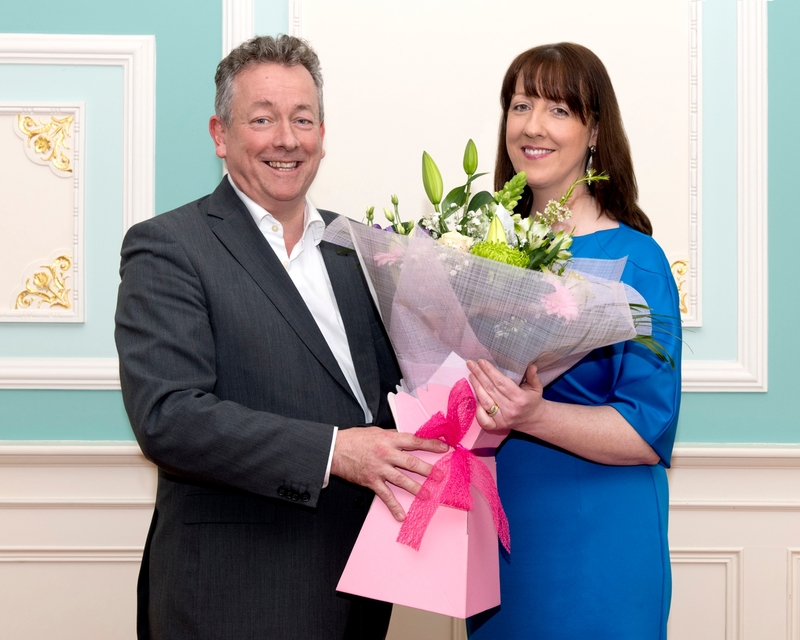 A presentation was made to Judge Carthy and words of thanks and gratitude were conveyed to her, not only for her role as Secretary of the KSBA over the past number of years, but also her friendship and support shown to her colleagues throughout her time as a solicitor. The Kildare Solicitors Bar Association wish Judge Carthy all the success in her appointment.